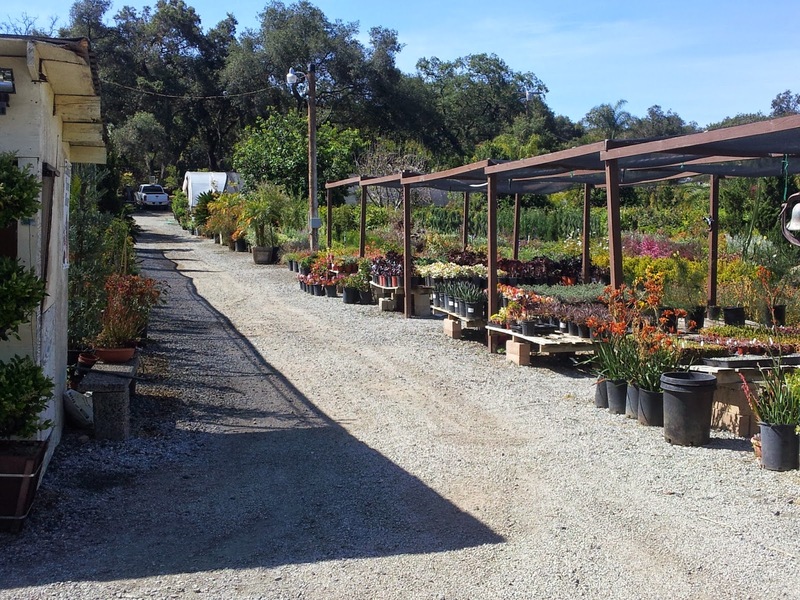 Took a jaunt out to one of many small nursery growers tucked amongst the little valleys and hillsides in and around Fallbrook and Rainbow, California. My goal was to find a decent, reliable, and inexpensive source of Asclepias (milkweed) for the container garden. My efforts were rewarded in the combination wholesale/retail grower, RZ Nursery. Owned and operated by an affable gentleman named Rogelio, the search was rewarded by finding several Asclepias species offerings at RZ. I wanted to photograph Rogelio in his nursery, but he is a shy and retiring man when it comes to picture taking, but not in conversation. 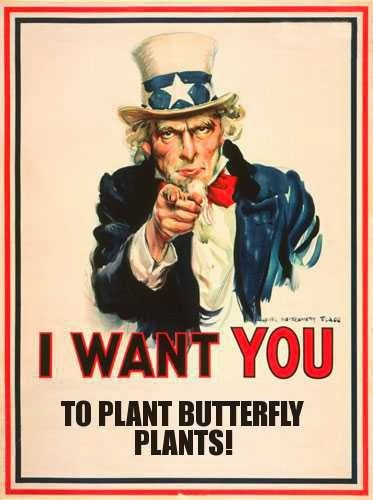 We started out discussing butterfly plants, which evolved into the ethics of good and gracious business practices, which in turn expanded into the proper ways to raise children, that ultimately turned to government and how corrupted both sides of the aisle are. What a fun and many branched discussion! Rogelio grows an eclectic mix of common and not so common plant varieties in order to fill in those niches not covered by larger growers. I was so pleased to find a decent selection of milkweed plants that most nurseries don't grow, unless they specialize in milkweed production - and he's local to boot. If one is out roaming around in the San Diego North County/Riverside County areas and are looking for a good source of various milkweed species, Rogelio's RZ Nursery is the place. He only gives over-the-phone price quotes and availabilities to the trade, so one must go in and inquire. 1 gal. Ascleipias are $5, and 15 gal. Asclepias are $15. He only has A. fascicularis in 1 gal. UPDATE: The container butterfly garden is going full bore! I'll be sharing some pics soon.